A deed in lieu of foreclosure is process of having your lender review accepting the deed back on the property instead of foreclosing. A grant deed is general provided, notarized by a notary public and eventually recorded in the public records. It delivers title from the homeowner(s) to the bank that holds the mortgage. 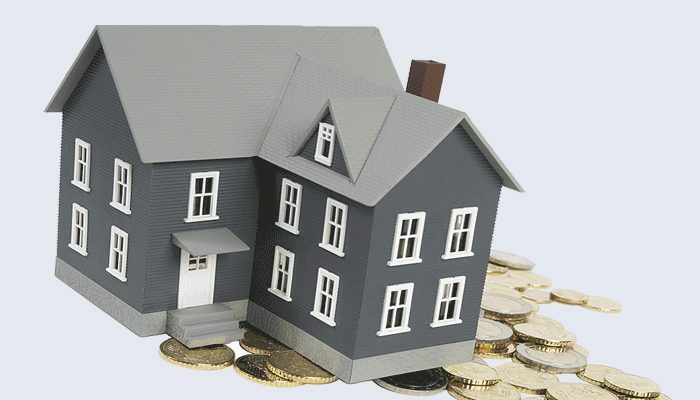 A deed in lieu of foreclosure has benefits for both the lender and borrower. The main advantage of a deed in lieu of foreclosure is the avoidance of time consuming and costly proceedings of foreclosure. In addition, the borrower avoids some public notoriety, and may even be able to lease the property back from the lender. The lender needs to evaluate certain risks that may include, lesser value of property than remaining balance or mortgage, and junior creditors might hold liens on the property. There are certain misconceptions about deed in lieu and top of them is that the property must be in foreclosure. The lender may or may not have filed a Notice of Default or started judicial proceedings to foreclose, but may still be open to discussing a deed in lieu. Most of the banks hesitate to accept the deed in lieu of foreclosure if the home is current, but it does not mean that the bank will reject. Banks don’t have obligation to accept a deed in lieu, but here are certain reasons why a bank may reject a deed in lieu. Banks try to extract as much amount as possible. The bank might reject a homeowner’s offer to deliver a deed in lieu of foreclosure. If a bank believes that it can get more money by going into foreclosure, either because the property has equity or the federal government is providing financial incentives to the bank to foreclose. A bank may reject a deed in lieu if servicing guidelines prohibit. Many loans are serviced by PSAs, and the guidelines in those PSAs might prohibit a deed in lieu of foreclosure. PSAs are required to follow guidelines and those terms cannot be altered. There are chances that the PSA demand for a financial contribution from borrower in exchange for accepting the deed in lieu. In this case, the borrower might refuse either due to the principal or lack of principle. We are a nationwide leader in finding solutions for all real estate type matters, commercial or residential, with the goal of helping borrowers avoid foreclosure. Over the years we have been honored to have helped thousands of borrowers and agents get their toughest real estate questions answered and foreclosure alternative plans approved by loan servicers. If you need any kind of help regarding deed in lieu of foreclosure, please don’t hesitate to contact us or dial our Toll Free No. 888-934-3444. Deed-in-Lieu Rejected? You May Still Have Options!